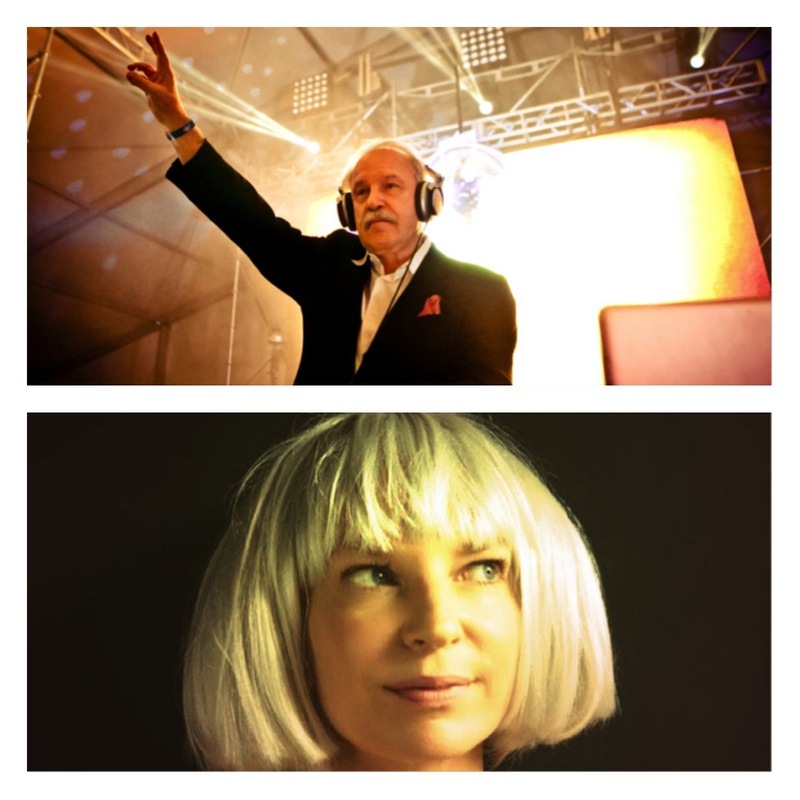 Here’s a mix that you’ll want to get your ears on if you have 70’s Giorgio Moroder memories and also love Sia‘s swooping vocals. I’m definitely seeing strobe lights and hearing that addictively distinctive Moroder throb. Giorgio Moroder is an Italian music producer, and his upcoming album Déjà Vu (and the name of the Sia track) is his first in 30 years, to be released on June 12th. He’s cherry picked a few female pop princesses for the tracks. In addition to the afore mentioned Sia, Charli XCX, Kylie Minogue, Foxes and Kelis also feature on the album. Britney Spears covers Suzanne Vega‘s Tom’s Diner, although I’m not counting on that to top the original dead pan classic, or DNA‘s reworked version from 1991. If you weren’t around in the disco era and don’t remember Disco Queen Donna Summer‘s Love To Love You Baby and I Feel Love then you’ll probably best know Moroder’s work from his collaboration with Daft Punk on Random Access Memories on the track Giorgio where he tells his tale about how he became involved with music.